Modern wooden cantilevered staircases in London. Crafted handrails provide whole wooden cantilevered staircases for your home or business. 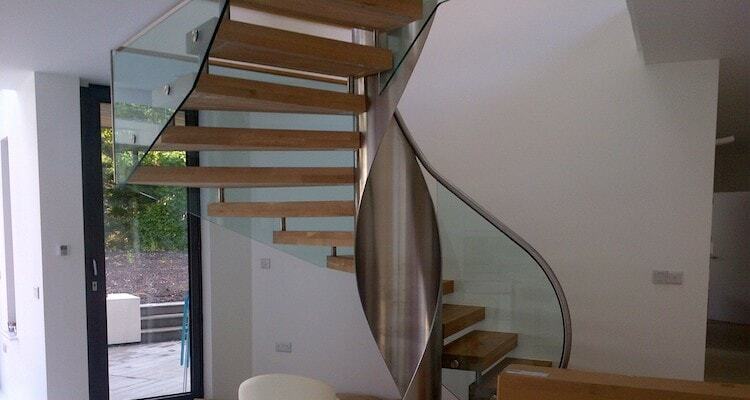 These beautifully designed stairs are a great alternative to stone staircases and here is why. 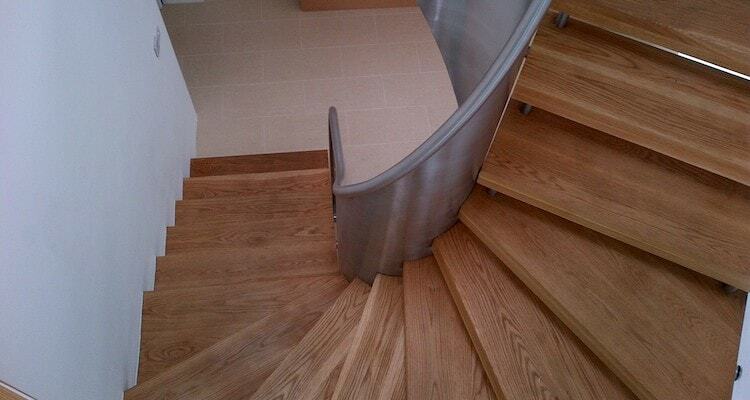 Unlike stone staircases, wooden cantilevered staircases can be fitted anywhere with a supporting wall. They are lighter, cost less, and are quicker to fit. 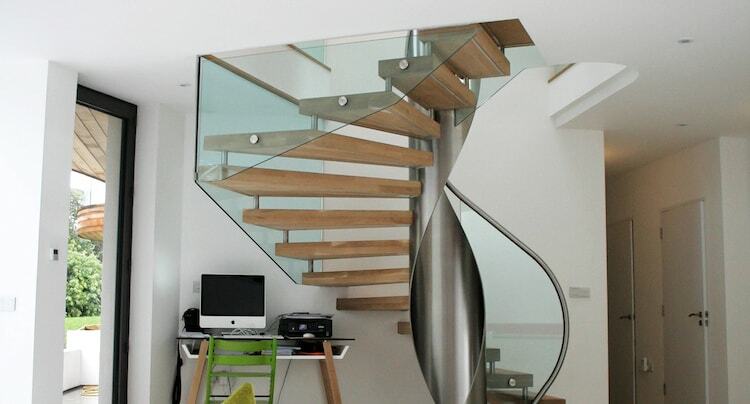 These staircases in London are carefully constructed using only the best wooden materials. This means they are durable and functional for both family or commercial use. Our team protects them by delicately finishing the stairs with varnish. 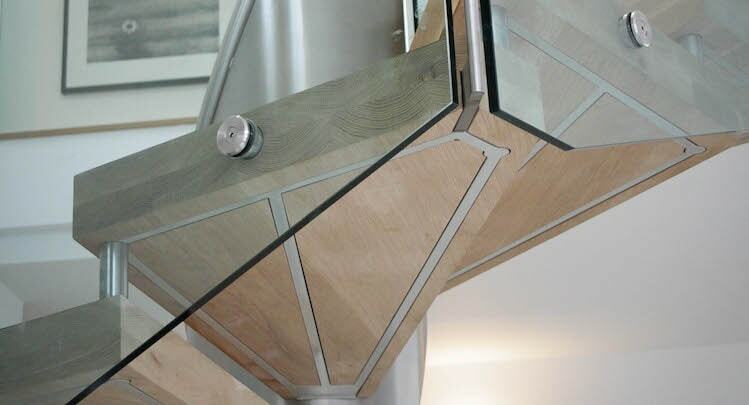 Not only are these staircases functional, but they look incredible. 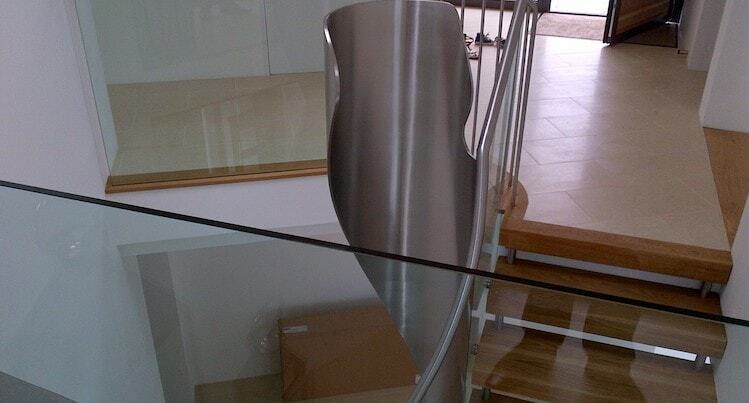 Giving a floating effect, these custom-made staircases can be styled to your design. We can even make them look like stone! Here is a bespoke design to get you inspired.